Hey, y'all! It's time for me to share my love of reading with you! 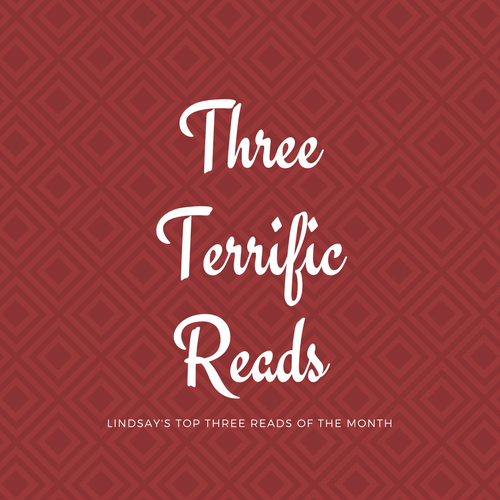 Three Terrific Reads is where I share the top three books I read this month and would recommend! I LOVE Katie McGarry. LOVE. LOVE. LOVE. It was no surprise that her latest release is making the list this month. I very much enjoy books by Jennifer Lazaris as well and she hit it out of the park (I know, wrong sport, but whatever) with Lucky Number! I love the Hades Hangmen series, so it's no surprise to me that the latest book in the series made my list! Those are my top three reads of February! What are yours?